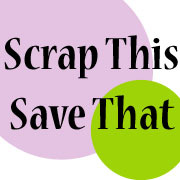 Scrap This, Save That: Oh WOW!! 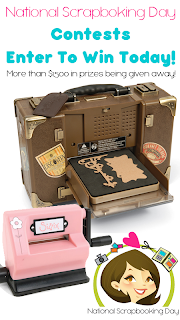 I just found a SUPER contest going on over at a newer blog, National Scrapbooking Day﻿ sponsored by Homeketeers. 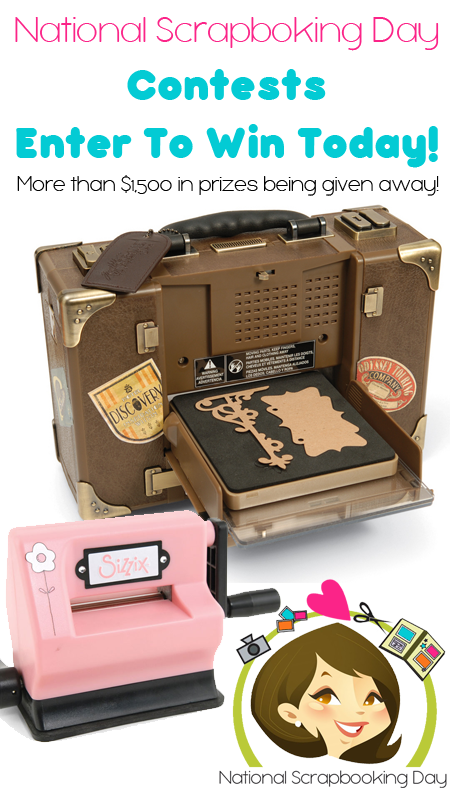 They're giving away $1,500 in prizes including a Tim Holtz Vagabond!! 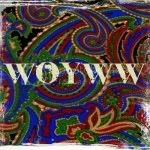 Go check them out...this looks like it's going to be LOTS of fun!!! 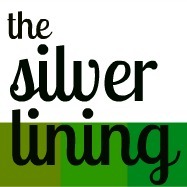 Come stop by when you get a chance.